We are thrilled to announce the lineup of performers for the 42nd annual Powell Street Festival featuring a wide variety of local and international talent. 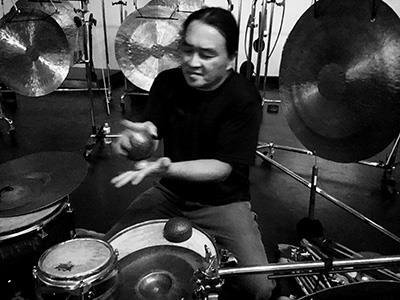 One of the many musical highlights is virtuoso percussionist Tatsuya Nakatani, who, along with the Nakatani Gong Orchestra (a 14-person gong ensemble), kicks off his B.C. tour at the festival. 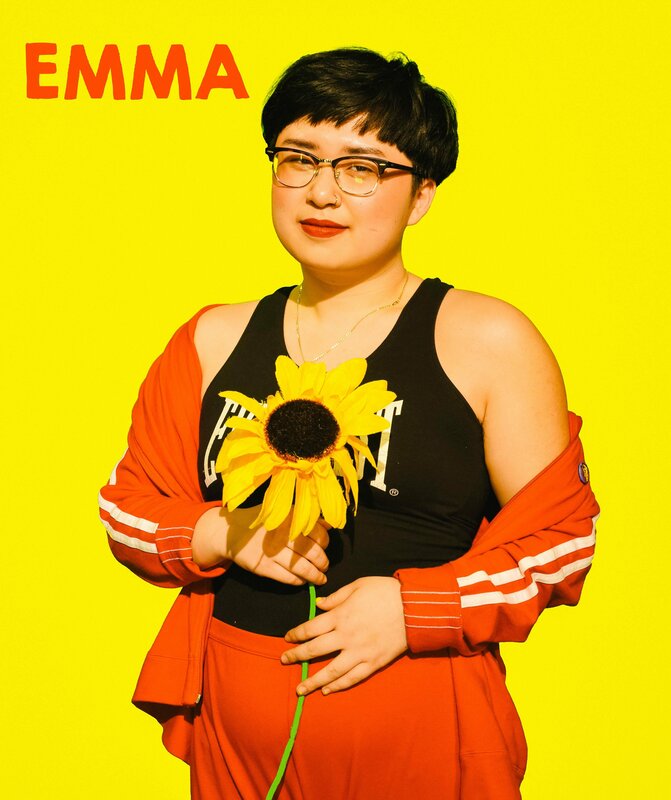 Other international guests include sadgrrlrocker Emma Lee Toyoda. Katari Taiko, Kaya Kurz, and The Sakura Singers are just a few of the local festival favourites returning this year. 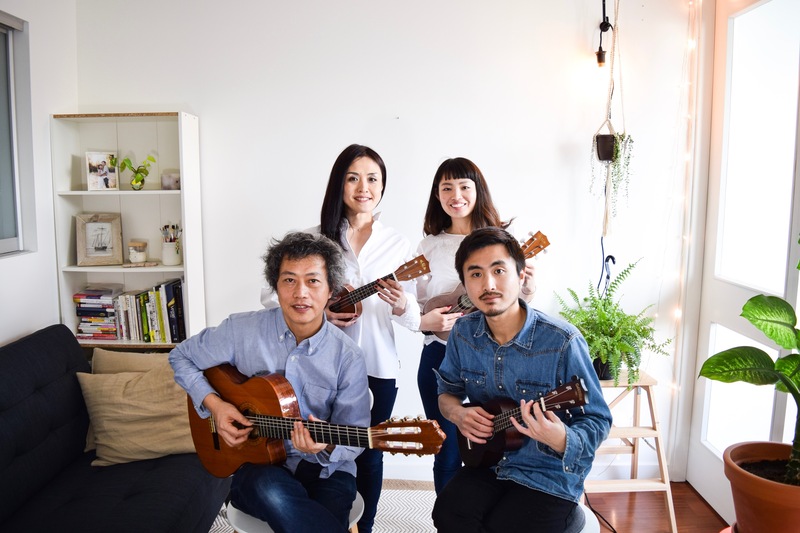 Works from acclaimed visual artists Chiharu Mizukawa and Nao Uda will be on display at the Centre A gallery in its new location at 268 Keefer Street. 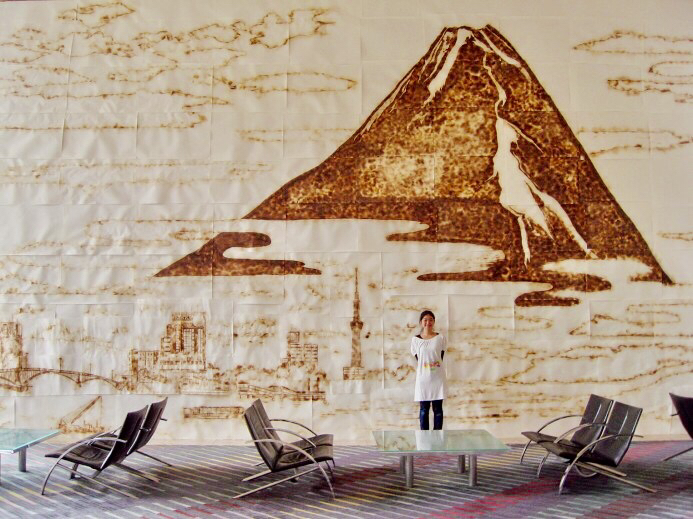 The exhibition will feature Chiharu’s stunningly detailed paintings made using only water, paper, and fire, and Nao’s photographs of Japanese Canadian history in Canada. Other special events include a presentation on Asian fetishism by writer and performance artist Sophia Akiko Stephens, and a Japanese Canadian young actors forum hosted by the Hapa-palooza festival. 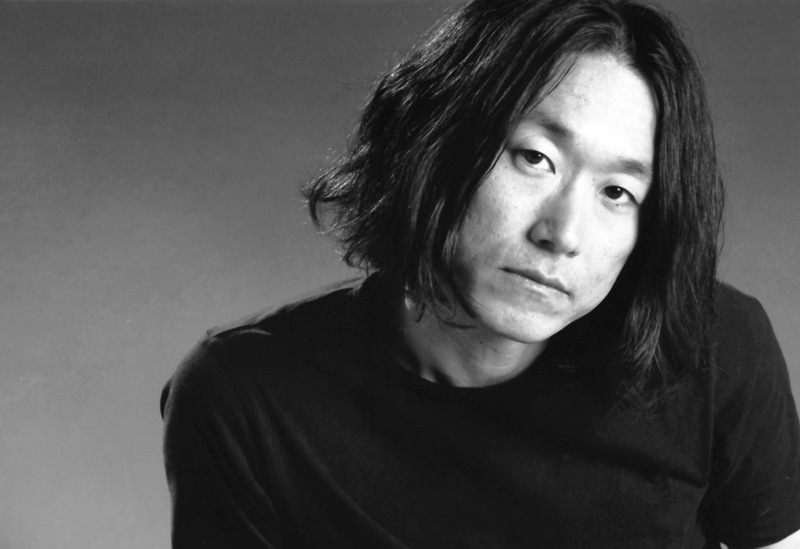 The panel will include Vancouver’s Koyu Rankin known for his breakout role as Atari in Wes Anderson’s “Isle of Dogs”. 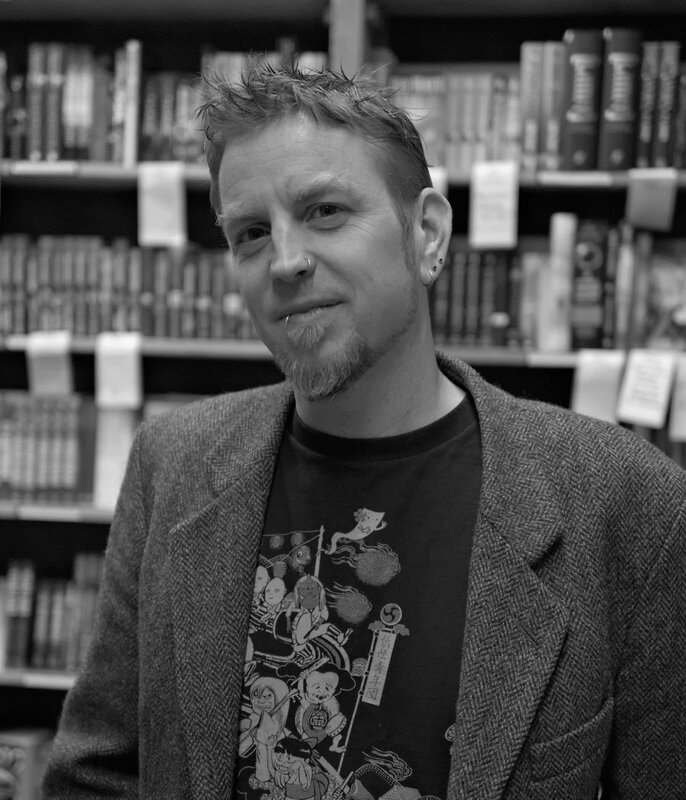 Literary events will include presentations by writer and manga translator Zack Davisson, novelist, poet, and playwright Terry Watada, and Vancouver’s own Soramaru Takayama. 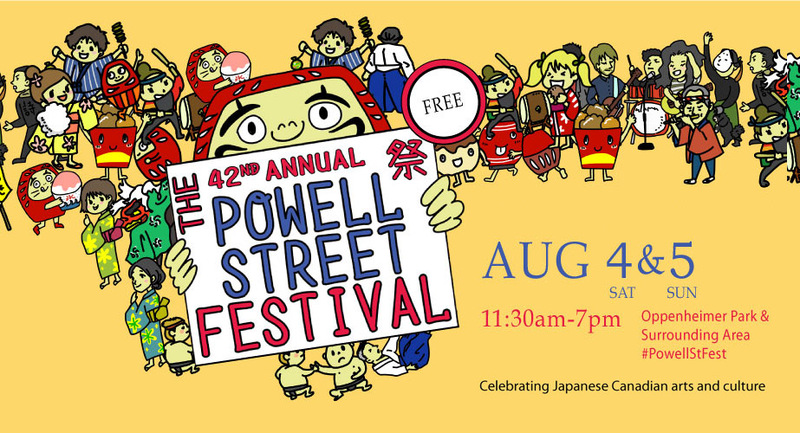 Volunteer with Powell Street Festival!! The Powell Street Festival is a unique festival in that it celebrates so many aspects of the community in an inclusive, accessible and respectful environment. We rely on hundreds of volunteers to make this festival the wonderful event that it is! Volunteering is a great opportunity to meet new friends, spend time with friends and family, and get behind the scenes of this vibrant and special event. Saturday and Sunday from 11:30 am to 7 pm. Download our Volunteer Handbook for more detailed information on Volunteering at the PSFS. Tickets - $5.00 each. 4,000 printed. 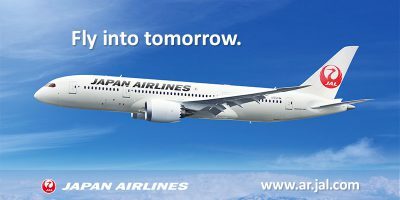 One lucky winner will be flying with a friend, family member, or partner to Japan on Japan Airlines! 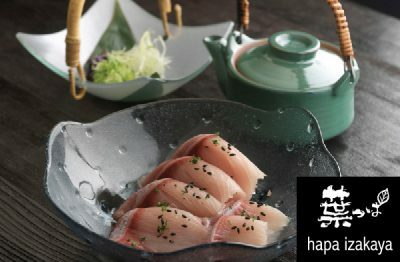 The chefs from award-winning Hapa Izakaya will prepare a Japanese feast for you and 5 guests in the comfort of your home! Courtesy of Hapa Izakaya Total Value: $2000. Conditions apply. FUN at the FESTIVALS PACKAGE! Enjoy Vancouver’s most unique and exciting festivals! 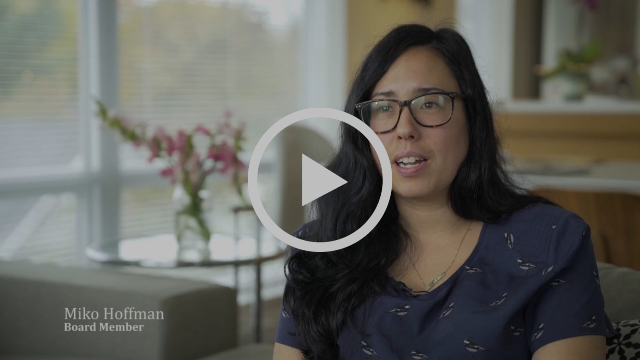 One 6-pack and membership combo to Two tickets to Vancouver Writers Festival, 2 passes to Vancouver New Music, 6 tickets to Queer Film Festival, 2 passes to Vancouver Latin American Film Festival, and 10 Tickets to Vancouver International Film Festival. See the full list of prizes here including donations from local magazines, books, gift cards to local grocery stores, bakeries, and hotels, passes to events and museums, and handmade items! Tickets may be sold and purchased only in British Columbia by those 19 years and older. 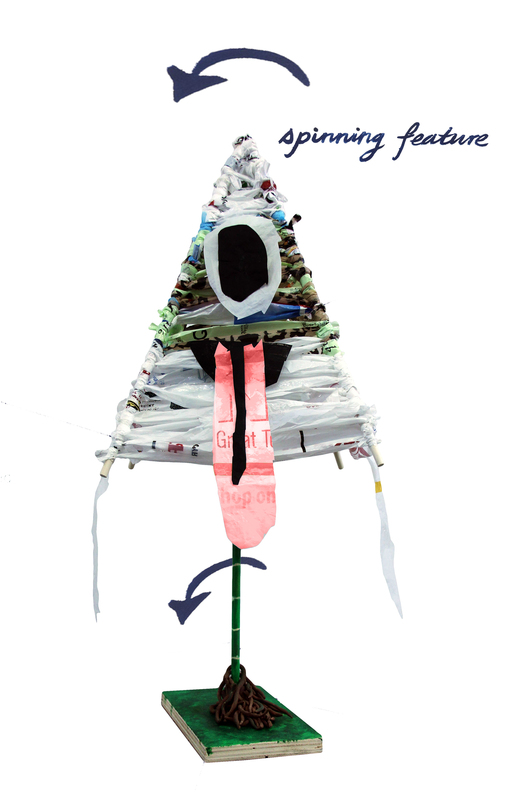 Karakasa Obake installation is the winner of the 3rd Annual Design Competition for Powell Street Festival Society. The submission was created by Simon Fraser University art students: Jana Ghimire, Phoebe Huang, Haylee Marx, Elisha Wang, and Carmen Wong. The team has been awarded a $1000 prize, a production budget, and mentorship from Revery Architecture and Abaton Projects. The Karakasa Obake installation is an oversized Japanese umbrella that takes the form of a trickster spirit with one eye and one foot. 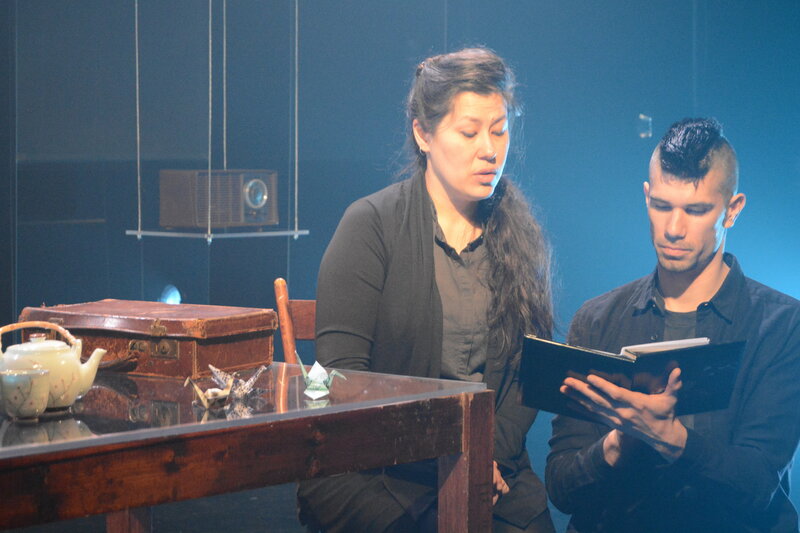 The concept incorporates tsukumogami, a word used to describe objects and tools that develop spirits after being used for hundreds of years; and the practice of using recycled materials during the internment of Japanese Canadians to create wagasa, traditional paper folding. 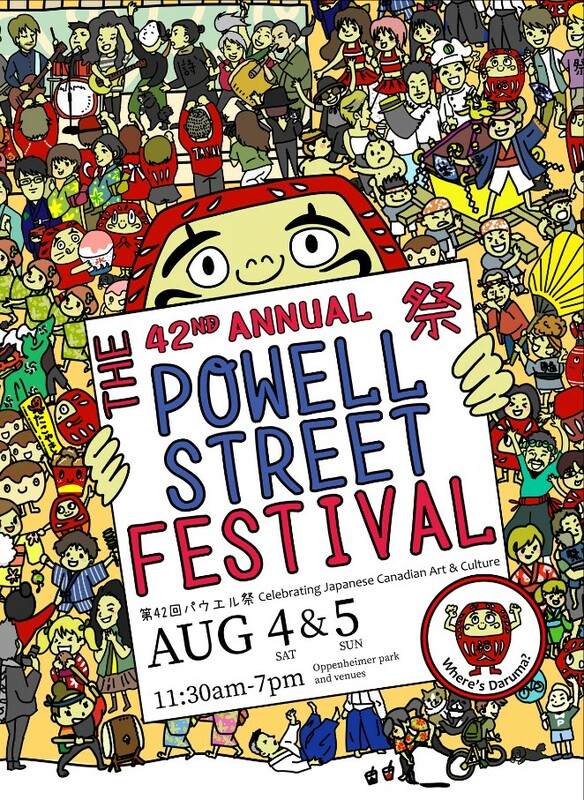 The Design Competition for Powell Street Festival is a partnership between PSFS, Revery Architecture and Abaton Projects and is financially supported by Hapa Collaborative, PFS Studio, Entuitive and Revery Architecture, as well as several private donors. Register or contact us at admin [at] powellstreetfestival.com or 604 739 9388. Join the Powell Street Festival Society, Oppenheimer Park & Carnegie Community Centre, and the Kikiai Collaborative at Oppenheimer Park for the 13th Annual Vancouver Asahi Tribute Game! The opening ceremony includes a tribute to the legendary Vancouver Asahi Baseball Team. Following this, community ball teams play a Round Robin style tournament (total 3 games) and then enjoy a free lunch of hot dogs and corn on the cob. This event is free and open to everyone – all ages, genders and skill-levels! The Vancouver Asahi were a Japanese Canadian baseball team that played in the Powell Street area, a historically Japanese Canadian community, from 1914 to 1941. Their home field was Oppenheimer Park. We play baseball in recognition of the Vancouver Asahi for their contribution to the sport of baseball (the team was inducted into the Canadian Baseball Hall of Fame in 2003 and the BC Sports Hall of Fame in 2005), and for their place in and impact on the history of Canada, human and citizenship rights, and community-building. The 13th Annual Vancouver Asahi Tribute Game is a free, inclusive, and family-friendly place to play ball, eat hot dogs, and come together for some summer fun! **Sign up in advance and prepay** Max 10 participants/session. Save $5 by signing up by July 8. Join us for a fun day filled with Japanese workshop, socializing and shopping. 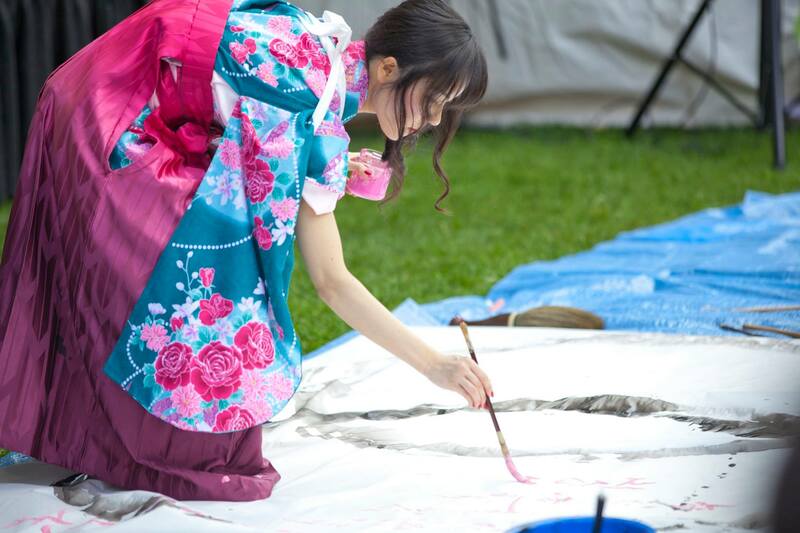 Learn about Japanese culture, and meet other people interested in Japan. Choose from 2 sessions: 11am-2pm or 3pm-6pm. We will start with calligraphy workshop. You will be able to keep your work on paper and a folding fan. 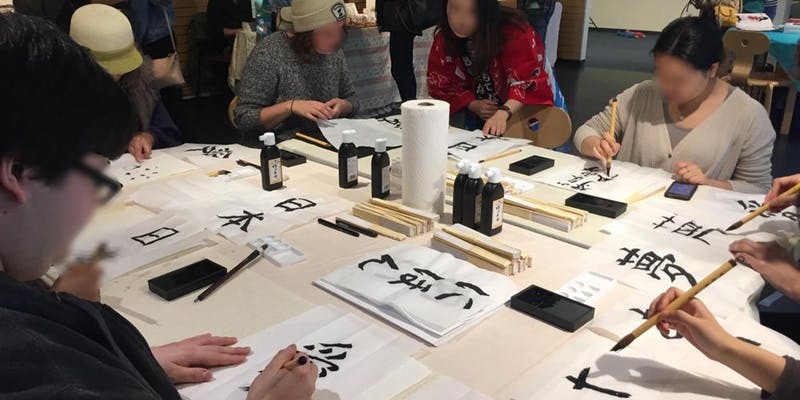 After calligraphy workshop, you will be dressed in Yukata. We will take some pictures then have some Japanese tea and snacks. We will have a social time discussing "Matsuri"=Japanese festivals while learning Japanese lingos related to Matsuri. Then engage in fun games (if time permits). There will be a small pop up shop as well on the side where you will find yukata, kimono, cute pouches & charms, handmade soaps, cards etc.